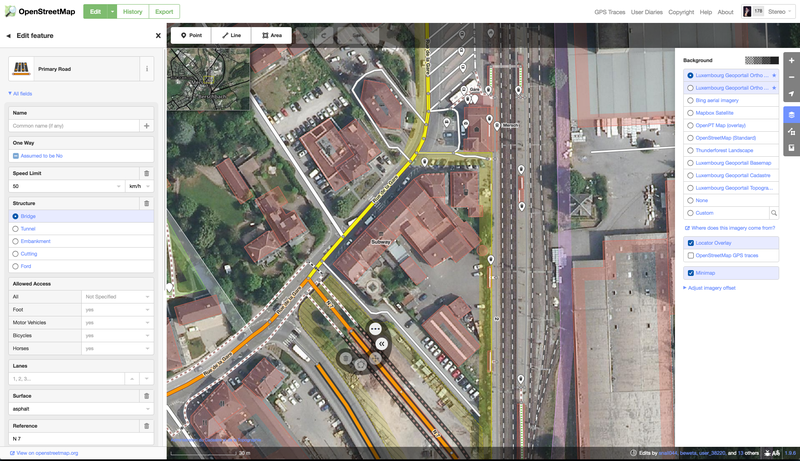 Luxembourg's official orthoimagery and maps can be used to improve OpenStreetMap. By combining open information from imagery, actual and historical maps, and their own local knowledge, mappers can create the richest, most current map. The most popular OSM editor programs now use the Luxembourg imagery by default. 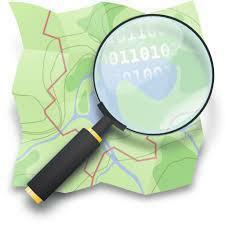 To start using it, go to openstreetmap.org, find your village, and click 'Edit' at the top left. In the JOSM editor, choose 'geoportail.lu' from the Imagery menu.